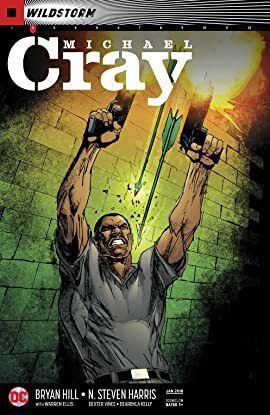 Michael Cray hunts Oliver Queen…by making himself the prey. 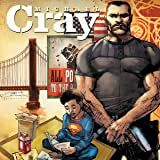 Stripped of his weapons and his newly formed team, Cray becomes the most dangerous game in Queen’s manufactured island, where the only law is survival. 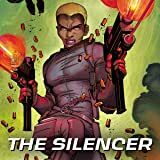 Queen has mastered his domain and the art of hunting men—Michael hasn’t mastered the tumor in his brain, and neither man is prepared for the extremity of the other…but only one will survive. 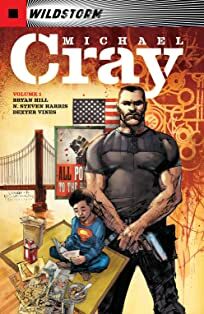 From the pages of DARK NIGHTS: METAL! 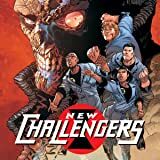 Challengers Mountain has returned to the DC Universe and chosen a new team of explorers! 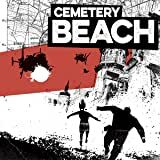 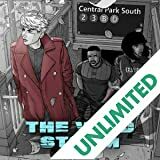 Five misfit strangers are given a second chance at life, but only if they obey the orders of the mysterious Professor and execute deadly missions in the most unexplored corners of the multiverse!